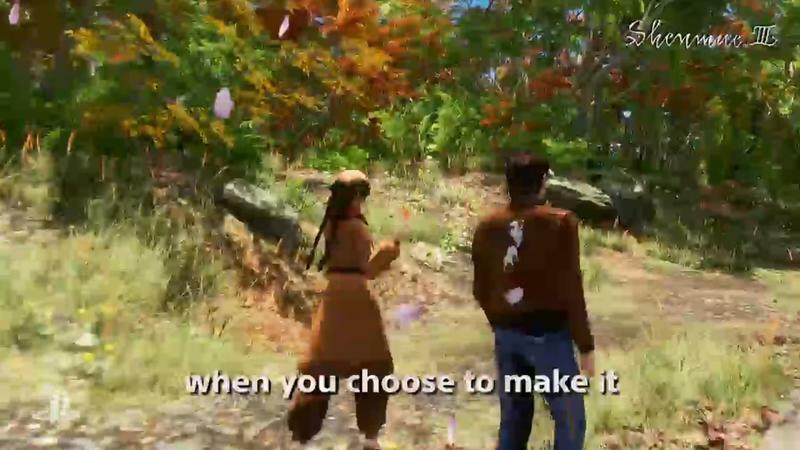 Fans are not the only ones paying for the development of Shenmue 3. As the Kickstarter campaign continues to pull in more funds, SCE Third Party Productions boss Gio Corsi confirmed that Sony will “absolutely” be contributing to the budget as well. The Kickstarter campaign was just a gauge to confirm fan interest in the final product. “First off, Shenmue III was the number one ask on the whole #BuildingTheList campaign, so when that first started, right off the bat, ‘Shenmue III, Shenmue III, Shenmue III.’ So this has been an ask for as long as I’ve been at PlayStation. And we met with Suzuki-san at GDC last year and we started the long road to try and figure out how we were going to get this whole thing made. It makes perfect sense really. 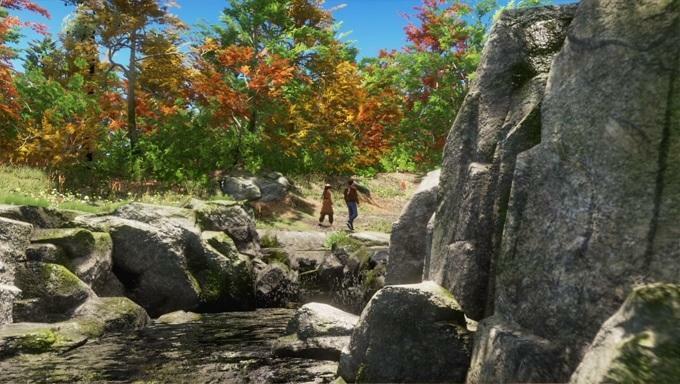 No way could a game as large as Shenmue 3 be developed for $2 million or even the possible $5 it might pull in through stretch goals. Sony just wants to be sure that interest is genuinely there. I was going to say “Shut up and take my money,” but it seems enough fans have already done so to convince Sony that this little stunt was worth their while. Too bad Ryo looks like a creeper in the earliest screenshots. I definitely wouldn’t want to bump into him in a dark alley. 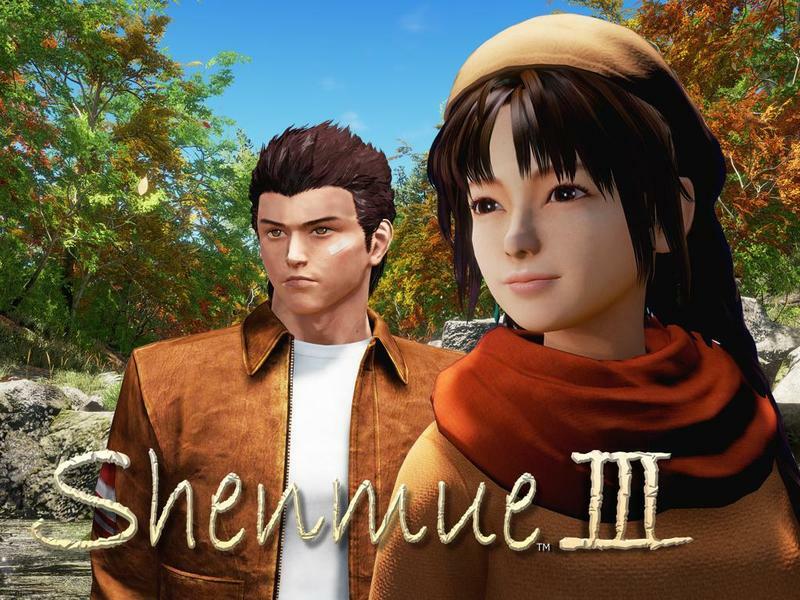 As of writing, Shenmue 3 has pulled in $3,223,021 after being live for two days on Kickstater. It will be developed for the PC and PlayStation 4.